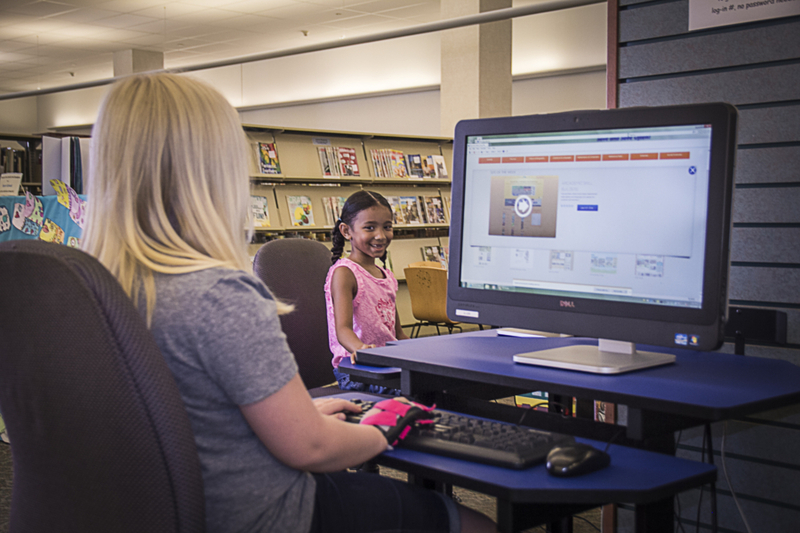 Decatur Public Library's databases provide suggestions for kids' books and also fun, interactive learning experiences that children love! For fiction reading suggestions, NoveList provides reviews, annotations, book discussions, articles and much more for over 120,000 fiction titles. Anyone within the Decatur Public Library can get fiction reading suggestions, reviews, annotations, book discussions, articles and much more. This digital encyclopedia is contains reliable, interactive, age-appropriate educational materials for children and adult to ignite and inspire a lifelong love of learning. If you are new to our databases and need a little help getting started, some of our databases have tutorials.